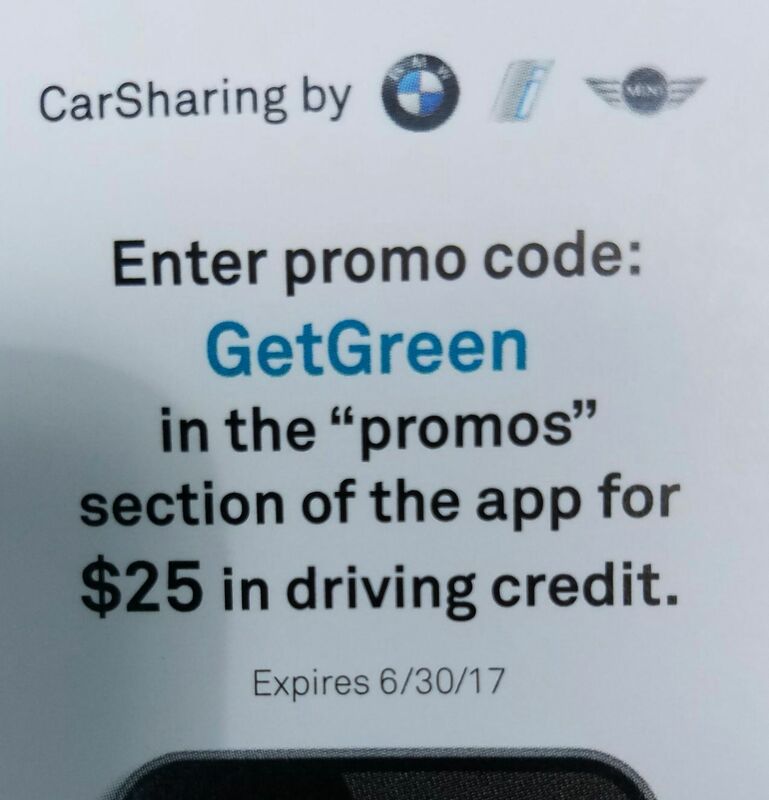 $25 Reach Now Credit.. Use Code "GetGreen"
Re: What's your predictions for 2017? These predictions have aged pretty well. JTZ will not last to the end of 2017. Chaim Moskowitz will be back like never before. I guess that's why its DansDeals and not MooseDeals. First doctor on the house? CSR is available once again via the banner links on DDMS. Worked fine over the phone just now. I got it on personal gold cards. I have spg cards in the same login that did not get it. Re: Re: Comments That Leave Me Speechless... Can we get back on topic here? Take this conversation to the halacha thread or something. Status match from Hilton to Nordic. It seems like Nordic Gold and Platinum are able to get Hertz President Circle.